Child Abuse is a problem that exists in all countries and cultures. In the United States, 22% of adults report sexual victimization occurred when they were under the age of 18. 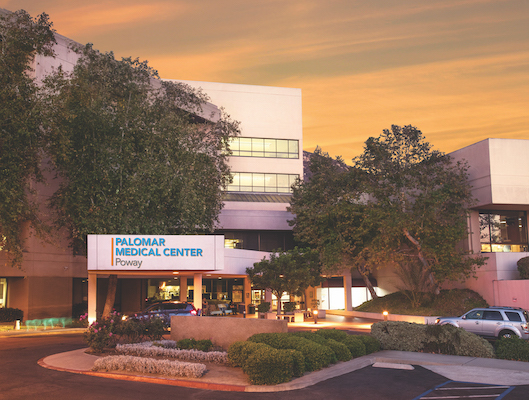 Young victims in San Diego’s inland North County community have been provided help through a program established more than twenty years ago at Palomar Health . 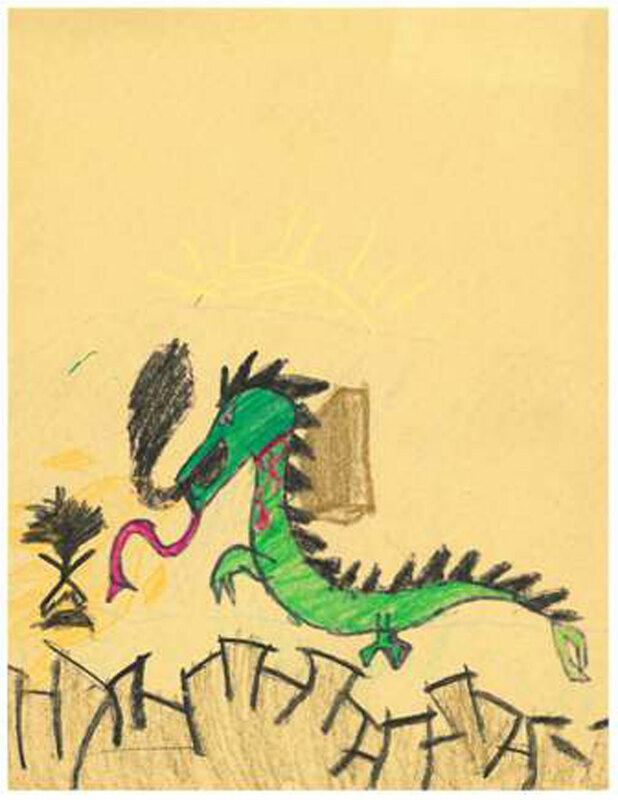 In 1984, Palomar Health received a call to action to respond to the growing number of children who were in need of medico legal evaluation of possible child abuse. A community task force convened to work with the district to establish a program that would mobilize 24-hour medical expertise to assess and aid these young victims. 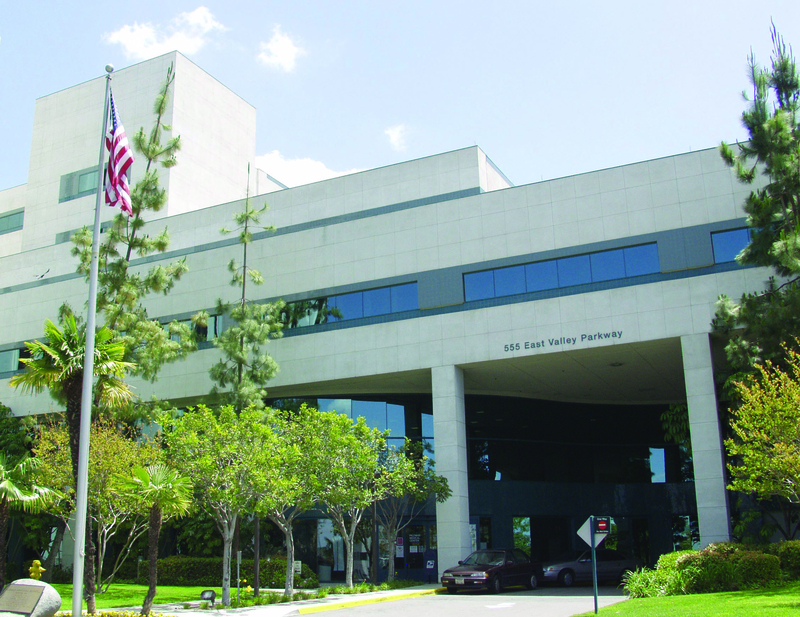 Dr. Mary Spencer, a highly respected staff pediatrician with years of experience in the field of child abuse, supported the creation of a local center at Palomar Health and agreed to direct the effort. The Child Abuse Program saw its first victim in 1985. Today, the program interviews and medically assesses several hundred children a year in North County, to assist Child Protective Services and Law Enforcement in helping to determine the nature and extent of sexual and physical abuse. 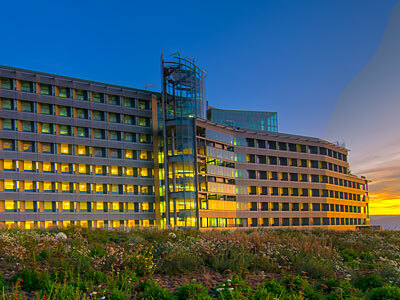 The Palomar Health program is one of 54 such programs in the state of California and one of only two in San Diego County. This method of child abuse investigation, known as multi disciplinary, is now considered to be the most sensitive and effective response to the crime of child abuse. 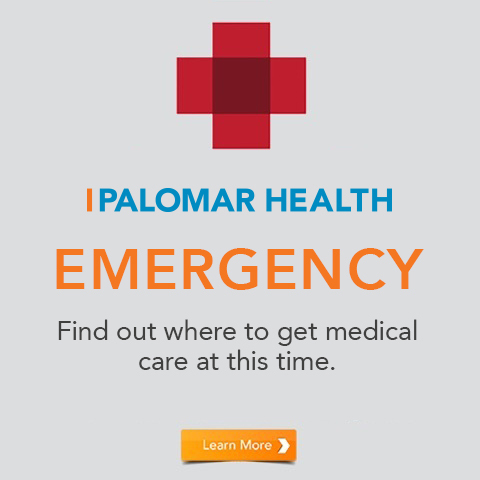 Do you have questions about Forensic Health Services at Palomar Health in North San Diego County? Visit Our Services for more information, Contact Us or Find our Location(s).